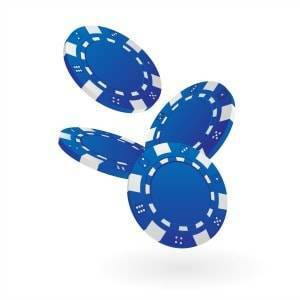 The term “Blue Chip” is derived from the world of Poker wherein the most basic sets the blue-chip represents the highest and most valuable denomination available for players. 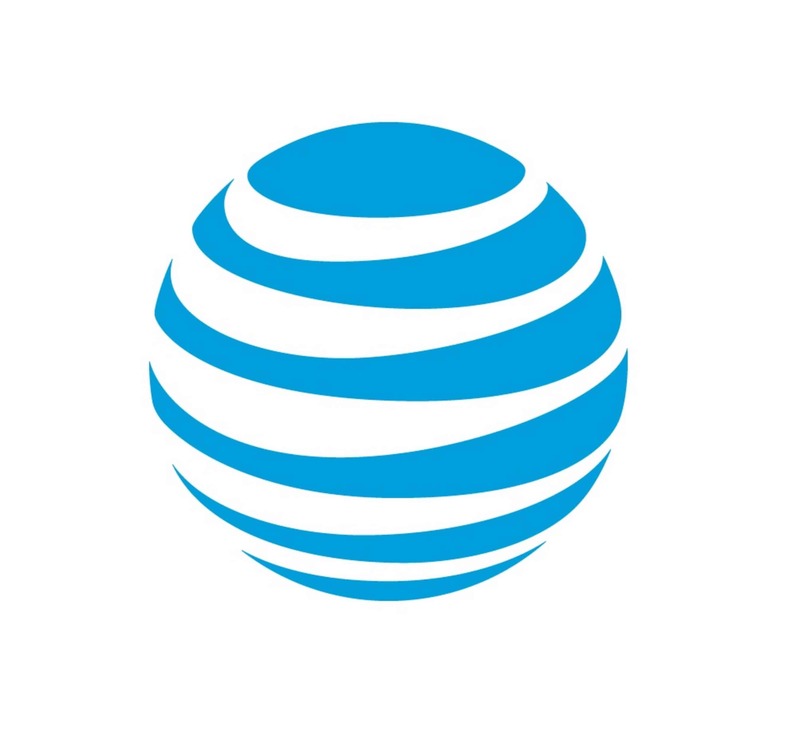 In the stock marker “Blue Chip” is the reference name for stable, financially sound and in some cases the market leading company in an industry or sector. But which Blue Chips stocks to buy? 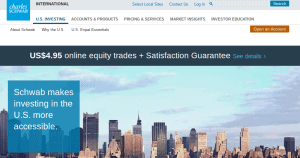 And how do you go about choosing a broker to trade Blue Chip stocks? Read on to find out the answer to all these questions in our comprehensive guide to Blue Chip stocks. Which blue chip stocks to buy? 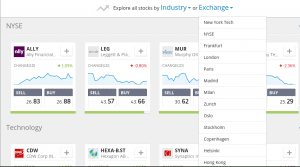 You should now have your chosen Blue Chip stock on your eToro Portfolio! “A blue-chip stock is the stock of a large, well-established and financially sound company that has operated for many years. The term “Blue Chips” represents a long track record of earnings, industry sovereignty, strong market share, and strength. Due to the fundamental value arraigned to them “Blue Chips” are one of the most popular stocks for investors. One important characteristic is the stability they provide to portfolios both in bull and bear markets. These companies are known for having well-established and smart management, overseeing its ability to generate profit in all market environments. Considered a safe haven by many investors during distress markets. In addition to having a strong resilience and low volatility, investors look at blue chips as the “cash-cows” of any portfolio. The level of growth might not be as high or as fast as the last Hot Technology name out of Silicon Valley but their steady growth and dividends provide an excellent source of income for any portfolio. In the long run, investors might use dividends as a powerful way to grow capital by reinvesting into the main position. The Dow Jones Industrial Average is the most important representative “Blue Chip” Index in the US equity market, representing the Top 30 Heavy Weight Stocks. 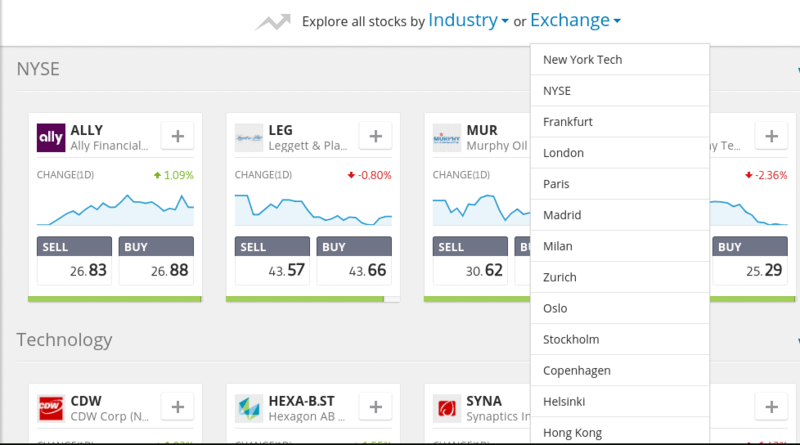 For anyone starting their trading journey and career, eToro is one of the best options available for almost every investor worldwide. The platform provides fast and easy access to a broad range of Asset Classes, including stocks and with it “Blue Chip” names. If you are early in your trading career, you might want to take a look at CFDs (Contract-for-Difference). 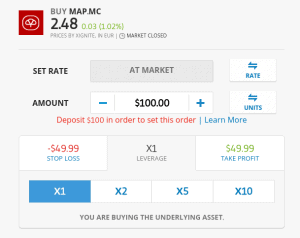 This specific asset will let you buy a derivative contract that mimics all the movements from the underlying stock it represents, in many cases offering a vast liquidity level and also a more affordable pricing in fees. 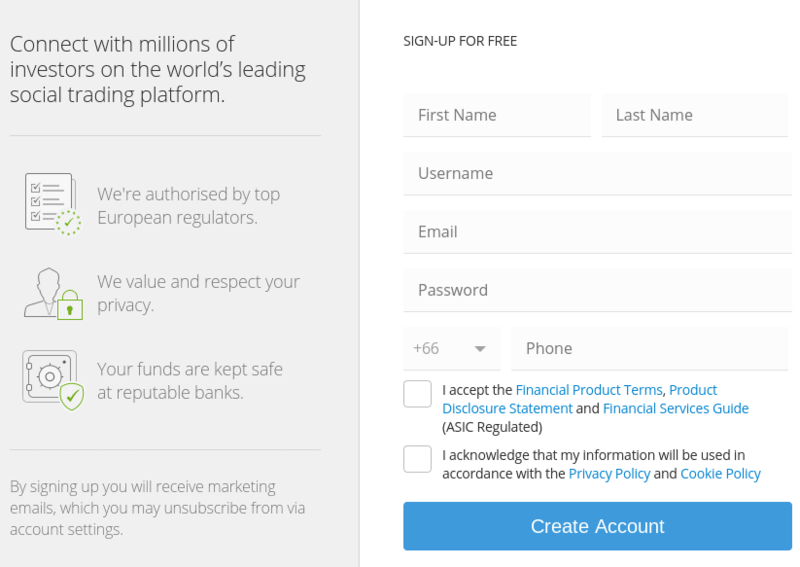 Furthermore, by investing in a CFD via eToro, you also have the chance of shorting assets. In other words, you can speculate that the price of the asset will go down in value, rather than up. 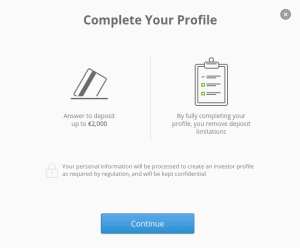 Before you start trading Stocks on eToro, you’ll first need to go through a basic KYC (Know-Your-Customer) process. In the vast majority of cases, this will require you to upload a government-issued ID (such as a passport or driving license) and a utility bill (such as a credit card or bank statement). 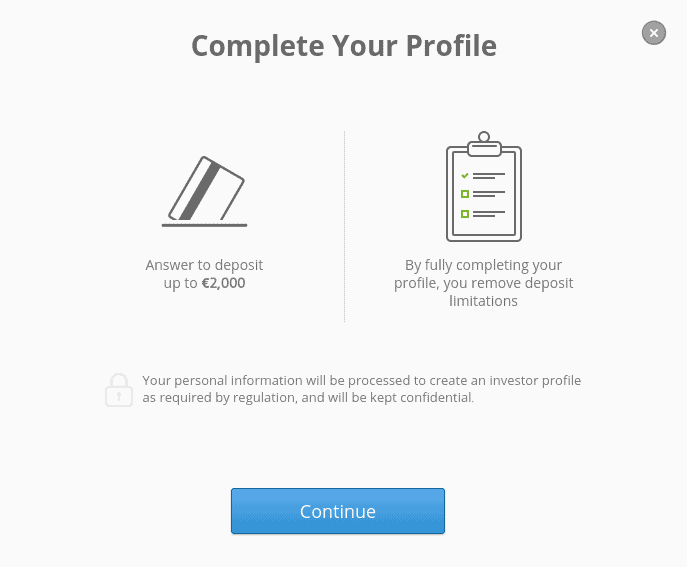 Once you’re verified, you’ll have your deposit limitations removed. Note that, eToro does not specifically market Blue-Chip stocks per-say, you’ll first need to do some digging to find your chosen pick. The best way to do this is head straight over to the Stocks section of the platform. Once you have found the company that you want to invest in, click on the Trade button, and then determine whether you want to buy (long) or sell (short) the Stock. If you’re looking to purchase Blue Chip stocks outside of the CFD space, then it might be worth considering the likes of Charles Schwab. 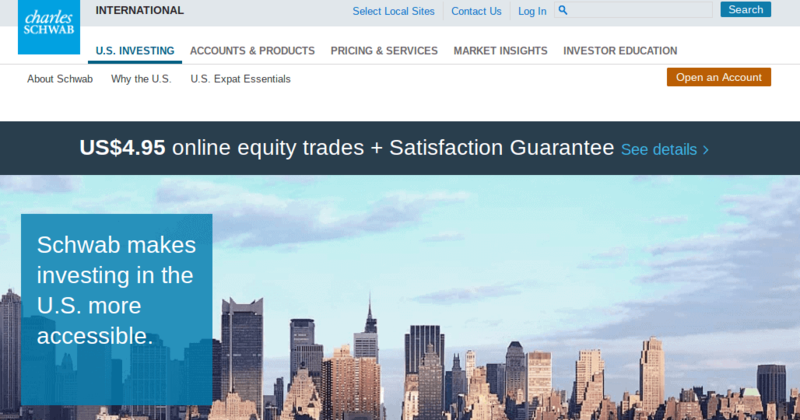 One of the biggest benefits to using a highly established broker such as Charles Schwab is that they have direct access to the major global exchanges, offering you almost every publicly traded company n the world. Once you have entered your personal information, you must then go through a customer due diligence process. This will require you to upload a digital copy of a government-issued ID and utility bill, as well as your tax identification number. Not only this, but you’ll also need to print some documents, sign them, and upload them into your account portal. 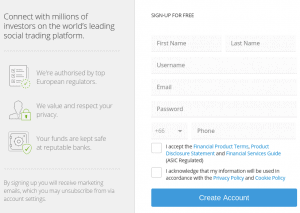 This process is a lot more stringent than eToro, however, due to the nature of the underlying securities available at Charles Schwab, this is a legal requirement. Tradestation is a multi-purpose platform that allows you to trade financial instruments online, or via their mobile application. On top of hosting a full suite of Blue Chip Stocks, Tradestation also gives you access to major stocks and shares, commodities, futures, options and ETFs. Moreover, trading fees start from just $5. As easy as choosing the company you want to invest and the number of shares you want to buy, opening trade will just take you a couple of seconds. ***It is helpful to remember that there is not a specific type of stock that is categorized as “Blu Chip” but simply a name given to the most important and powerful names of all the different industries. Blue Chip Stock Strong Buys: Long Term (Growth) vs. Dividends (Income)? Growth stocks are companies that are expected to continue growing at a faster pace (profits, revenue, cash flow, size) than the overall market. Since growth and expansion represent the top priority for its management and earnings are usually reinvested in the own company (R&D, equipment, acquisitions, buybacks, Headcount). Stock prices are expensive compared to their sales or profits. This is because of an expectation from investors of higher profits in the future (Guidance). Volatility & Risk, Investors look into this type of stock in order to profit from capital gains due to the appreciation of the stock price, making the stock to be heavily affected by money flow and market sentiment. Prices could fluctuate aggressively, opening space for big gains in a short period of time or equally as big losses. What started in 1994 as an online bookstore, is now one of the most dynamic and important tech companies in the world. Amazon is living proof of what the right diversification can do for you and your business. 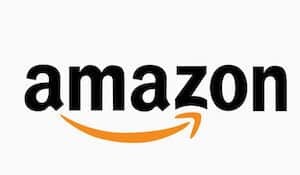 Amazon core business has turned from online retail to becoming one of the leading companies offering web services, AWS (Amazon Web Services) is the most profitable branch of the company, putting Amazon in the avant-garde of cloud computing and cloud services. Not only Amazon offers an already diversified company but also one of the most stable management teams in the tech industry, led by titan Billionaire Jeff Bessos. The company truly changed the world in 1999 after the invention of the first GPU (Graphics Processing Unit), changing forever the world of computer graphics. 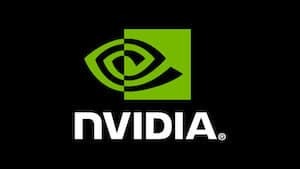 Since its inception, NVDA has proven to be a top competitor for the older names in the semiconductor industry, leading the market with new designs, manufacturing methods and top-notch technology year after year. Since 2016, NVDA has risen in value, reaching growth levels of almost 450%. The company is considered to be one of the pioneers in Artificial Intelligence research and development of the world. Some analyst may speculate by saying that Google was the best result of the dot com boom in the early 2000s, twenty years later the company is still here and has proven to be a name with deep roots in the technology world and also in the mind of Wallst and its traders. Google Analytics and AdSense revolutionized the world of marketing and data analytics, changing the way we perceive customers received information and how companies develop all their marketing structure and marker analysis. As of the 1st Quarter of 2019, Google AdSense represents 68% of the company revenue. 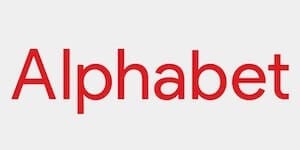 Besides being the world biggest information database, Google ended up changing the world once again with the development of a standard platform and operating system for smartphones, Android. With more than 150 million active accounts worldwide, Netflix is one of the most important online TV streamers in the world. The company provides streaming for outside content an also for its own in-house proprietary shows and even its own movies. 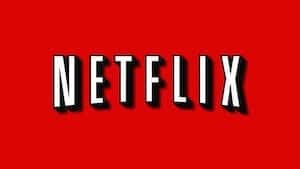 During the past couple of years, Netflix has become a challenging competitor for companies like The Walt Disney Company and COMCAST, challenging every day in terms of views but also in content creation. Considered by many as the mother of modern tech companies, Microsoft made possible the idea to have access to a computer outside of a corporate world even before IBM. 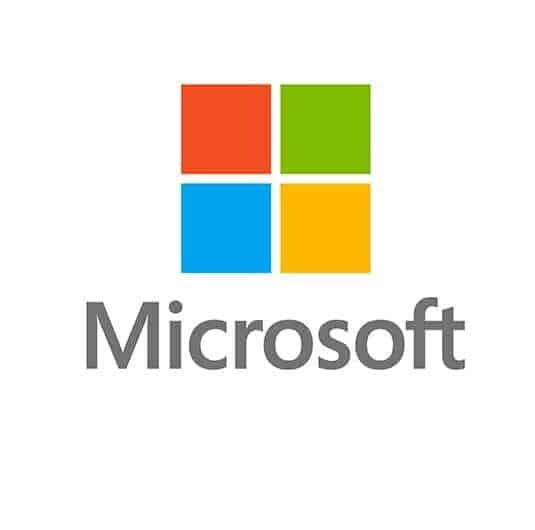 As of 2019 Microsoft is the biggest software and licensing creator in the world, resulting in almost $110 billions in revenue for the 2018 fiscal year. Other important businesses of Microsoft are Business Applications and Artificial Intelligence/Cloud Computing. Even though these are very popular stocks and might seem like safe bets, you should always be cautious with crypto trading. We advise to invest amounts that you are willing to lose, no matter how profitable you think an investment is. Many investors look into income paying (Dividend) stocks as a way to diversify from the more classic and less risky asset classes like bonds, treasury securities or credit deposits. A long-term strategy in dividend stocks is to take advantage of the steady payments to reinvest and buy more shares, creating a growth cycle during a time. Dividend stocks are generally considered to be mature and stable, prices of these stocks could also increase over time making them even more attractive for long term investors. Even if the stock does not appreciate, investors typically benefit from the dividend payments. The upside is limited making them less volatile due to a strong commitment of traders/investors. These are some of the Highest Paying dividends available in the Market. Something important to take into consideration is that investors should be aware that some things are too good to be true and that also happens with Dividends, we want them to be perpetually as high as possible but we also don’t want the underlying asset to be weakened. Since its inception, the Garmin name has been a synonym for Global Position Systems, ranging from consumer single use to military grade devices with marine, aeronautical and land applications. Its products are so high grade that they could be found in the International Space Station as part of their positioning and communication matrix. As number one in its own class, Garmin is a necessary part of many bigger products and industries, working as a link that makes business, as usual, a reality for many professionals around the globe, Pilots, Sailors, Travellers, and even Astronauts benefit from this technology every day. Depending on what electronic devise you are using to read this page, it might have Corning products as part of it, and you probably didn’t even know it. Corning specializes in the development of glass, ceramic and advanced optic products for industrial and scientific applications. Corning is a stable company with a long track record of delivering amazing products to some of the most important tech names in the industry and more than 80 years of research and development. When it comes to home improvement chains, Home Depot is the heavyweight champion, not only for its part in the Dow Jones Industrial Average but because of their stability and returns. A keynote about HD is that due to its nature of the business, it’s a sector that tends to be affected by swings in the housing and real state market. Since 2009 HD have increased their dividends without missing one quarter. 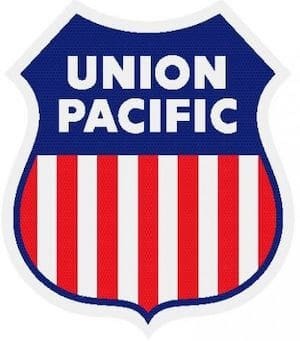 Union Pacific is a railroad company operating in the United States, owning almost 32,000 miles of rail lines in 22 states, acting as one of the biggest dry canals in the North American region. Major transports include Automotive, agricultural, Chemicals, and Intermodal. This makes UNP a key player in the economy of the US due to its implication between sectors. One of the most important routes connect the Pacific coast ports with the gulf, shorting the time required for exports to cross ports, boosting the commodities sector. 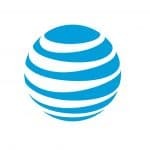 What once was the biggest company in the world and also one of the oldest publicly traded companies is now a dream for every investor, a telecom dividend-paying machine. Due to the nature of Telecom companies, the recurrent service by its costumers grants a stable stream of cash that helps fund dividend to investors. For 35 consecutive years, A&T has raised its dividend on an annual basis, providing on a typical year one of the highest dividend yields of the S&P500 and the overall us Equity Market. Any investor fathoms with the idea of owning a self-sustaining portfolio that will generate income at a higher rate of growth and return than traditional investment methods. One of the easiest ways to generate wealth over a period of time is through a dividend portfolio, capitalizing from the earnings paid by companies to their shareholders (dividends). A 2.5 billion dollars investment made in 1998 to buy 1 billion shares of Coca Cola ($KO 45.58 = 1800% return), these shares now yield almost 62% of the cost basis of the investment on a yearly basis and coca cola continue raising their dividends at a pace of 6% yearly, meaning that by 2026 Berkshire will receive in dividends 100%+ of return each year. Not only did dividends grew over time, but the value of the shares are also now in excess of 1800% return over investment without contemplating the dividends that have been received. This is a perfect example of a mature company with top tier management resulting in an investment that paid both capital gains and extremely attractive dividends. 1. Do your research – Even though blue-chip names are stable and have a substantial potential to generate income, no company is the same. Any type of analysis should be made considering any stock as an individual name as part of the overall portfolio. Based on risk profiles, investor type and goals, some names may result more beneficial than others in the long run. 2. Are you an Investor or a Trader?- Are you planning on investing long term or intraday? (Investor – Trader). There are a lot of differences between both methodologies, including the risk appetites and market timing abilities required to succeed not only by choosing a stock but also by choosing it at the right time. 3. Income vs Growth – It is imperative to understand the goals of the overall portfolio and the strategy that is being followed, as well as market conditions. In periods of strong economic expansion, growth names provide an opportunity to profit from the existing rally by holding to positions and later cash the positions for capital gains. On the other side, when the markets are running hot and there are uncertainties and volatility in the markets, it is recommended to go for Income stocks (Dividend) in order to preserve capital and still generate profit from dividends. 4. Diversify – One of the core principles to deliver alpha with a portfolio is to diversify, this means allocating cash between sectors, different companies, and even different regions. There is always a certain level of uncertainty in the markets, this will help you ease the stress of being heavily invested in a single sector and will protect in case of any negative catalyst occurs. 5. Financial Review – Review at least 5 years of financial data if available, this will help understand historically how the company has performed and also how the yield has growth and sustained over time. Blue Chips are very financially stable but the market environment and business cycles can have performance repercussions. In general, it is always a good idea to educate yourself and look for reliable trading platforms before you start investing. That will help you protect yourself from the risks associated with crypto trading. 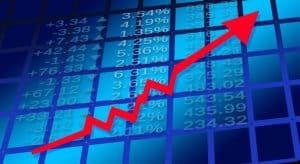 It is certain that all investors want to see the value of their investments rise, but in moments of high volatility and uncertainty in the markets, Dividend Stocks and specifically Blue Chip names are one of the best options to still profit from the markets at a lower Beta (unit of risk). Over time the power of compounding interests and dividends make this specific asset class the desired weapon for wealth generation. If you are patient enough to invest in blue-chip stocks with a high yield, you will surely be rewarded over time. Do all Blue Chips pay dividends? No, dividends are not an obligation by any standard so it’s important to understand and research about the company you are interested in investing beforehand. How do I profit from investing in Blue Chip stocks if the company doesn't pay dividends? This is what is known as a growth-oriented company, earnings are reinvested in the company instead of being paid as a dividend to the investors. 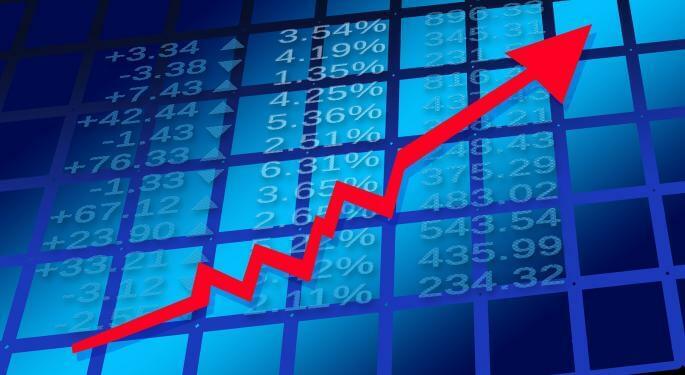 In the case of Growth companies, investors profit from the capital gains and the value changes of the price of the stock. Should I consider Blue Chips on my portfolio in 2019? Absolutely! In periods of high volatility in the markets, it is recommended for investors to diversify a portion of their portfolio into more stable assets that will not be affected by market swings as heavy as the rest. Are Blue Chip Stocks safe? Just like any other type of investment in the financial capital markets, there is always a level of risk involved with any company, making this another reason for investors to research before jumping into any specific stock. Over time due to their stability, BlueChips tends to be safer than mid-caps. CFDs bring to the table a different dynamic than the regular stock market since they are a derivative asset that has an underlying stock, it adds an extra legger of research before investing. Investors should understand that not every broker offer the possibility to buy CFDs and still receive dividends, this is a key point of research when choosing for a broker. If your intentions are to invest in growth stocks, CFDs are an alternative with a cheaper execution in terms of fees. How do I know if a company is a Blue Chip? Since there is not a technical category for Blue Chips, they received their name due to their market cap size and their track record built over time. What is the weight of the stocks in the Dow Jones 30? The Dow follows its own specific weighting structure based on the Theory that follows the same name as the Index (Dow Theory). Each specific name is weighted separately in the index. What does Price-to-earnings (P/E) Ratio mean? The price-to-earnings ratio compares the stock price to the actual earnings of the company. The P/E ratio is calculated by dividing the stock price by the earnings per share (EPS). 1 What Are Blue Chip Stocks? Should I buy Blue Chip stocks this year? 2019 has been a year of high volatility in the markets. Investing in as many assets as possible is always recommended because it limits your exposure to capital loss. We suggest investing in Blue Chip stocks because it is always a good idea to include more stable assets in your investment portfolio because they will not be affected by market swings as much as all the other assets. Can blue chip stocks make you rich ? Why blue chip stocks are considered low risk stocks ? What are the best Blue Chip stocks to buy this year? What are your plans?